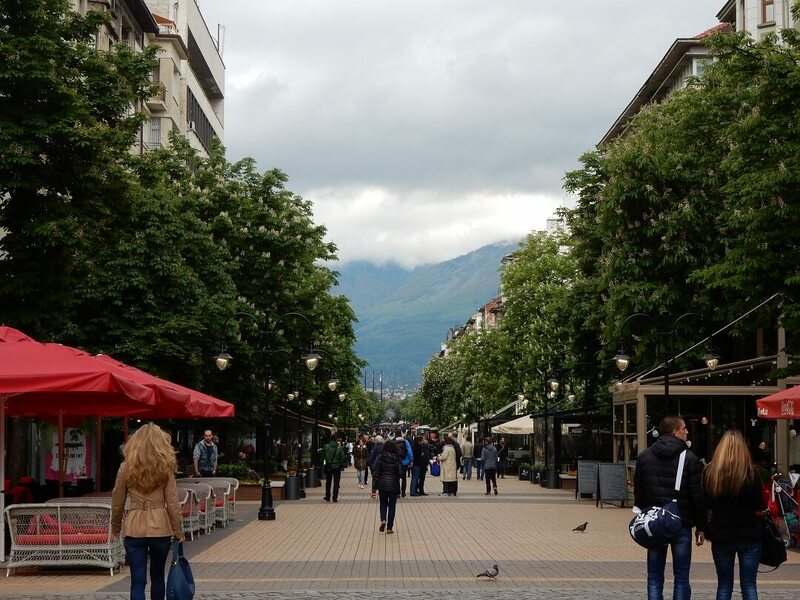 Bulgaria is a typical Balkan country and is easy to explore by Interrail! Bulgaria has numerous international connections, with nearly all of it’s neighbouring countries. The trains are old, but decent. It is good to know that all international connections are prone to hours of delay, so be aware of that and do not plan tight connections. Connections are possible during the day but also over-night. You can hop freely on any regional train, however all other trains require an additional reservation. 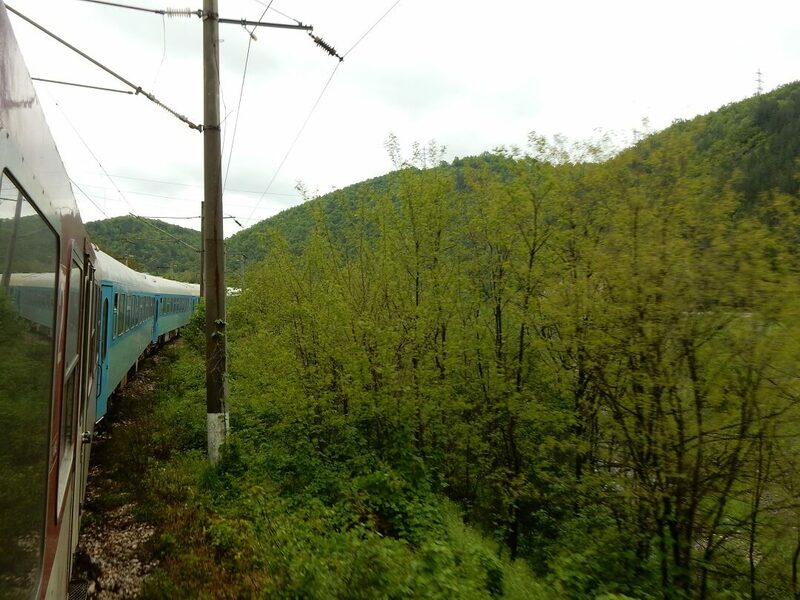 Below you can find all details of trains in Bulgaria. Interrail reservations in Bulgaria that can be made online are indicated in blue, otherwise simply make a reservation at any manned train station. * Your Interrail pass is not valid within Belarus and Ukraine. * International reservations for InterCity trains are only required if it is a direct through-train, during low-season and construction periods various transfers might be required.